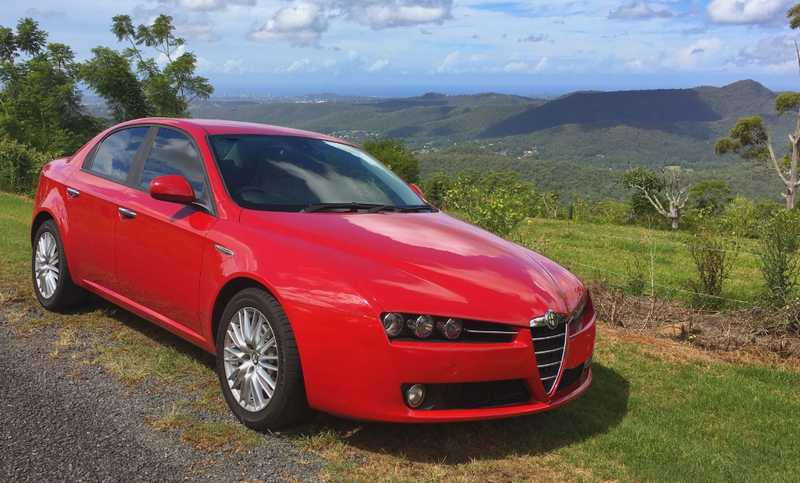 Before I write about my drive in the new Alfa Romeo Giulia, I would like to revisit some recent Alfa Romeo history, by way of my own car, the delectable 159. Looking back over recent sedans, one of the most significant cars for Alfa Romeo was the 164, which was conceived as part of the multi-company Type Four program – shared by FIAT, Alfa Romeo and Saab. The 164 was designed by Enrico Fumia of Pininfarina, and was built on the platform common to the Saab 9000; FIAT Chroma and the Lancia Thema. 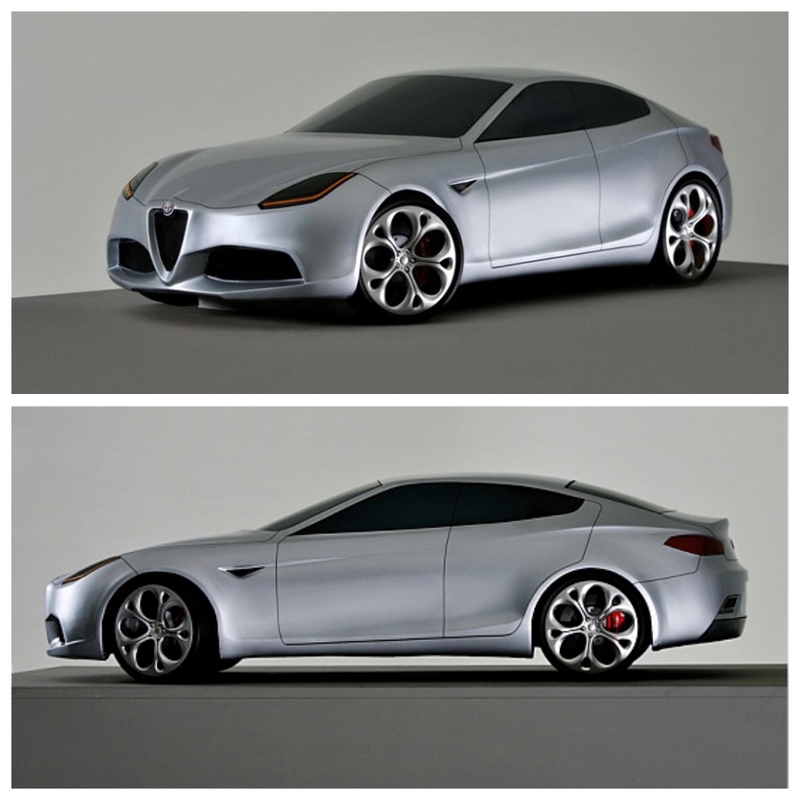 The 164 was followed by the 166 (Tipo 936), designed by Alfa Romeo’s new Director of Design, Walter de Silva in 1996. In total the 164 sold 273,857 cars – however the 166 failed to catch on. Despite its svelte shape, it has to be registered as a disappointment. De Silva then designed the 156 in 1996, which was built at the Pomigliano d’Arco facility outside Naples. It won the European Car of the Year in 1998. 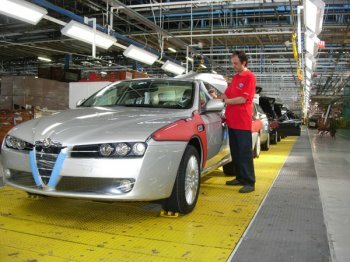 The ill-fated GM-FIAT joint venture in 2000 was a chance for both companies to develop cost savings in purchasing, engine and platform development, and some crossover between the production design divisions. However, in 2005 there was a messy divorce. One major benefit for FIAT occurred however, when GM offered FIAT the 'Premium Platform' it had developed for Cadillac, Buick, SAAB and Vauxhall. In fact none of those companies wanted the so-called ‘Premium Platform' – because the interior package was tight, the platform was heavy and internal cost was too high. One aggressive concept, tagged 169 (right) emerged, but was quickly discarded. The problem FIAT faced was a lack of money to fund an original (and unique) platform concept for Alfa Romeo - eventually deciding donor platforms from FIAT would have to suffice. The raw truth is that Alfa Romeo simply never made a profit, by internal accounting standards, and as much as there was a desire to see the marque recover the lustre it boasted throughout its history, there simply was no justification. The prospect of the GM 'Premium Platform' was manna from heaven. Walter de Silva had by then moved on to head up design at Volkswagen’s SEAT division, so FIAT turned to Giorgetto Giugiaro’s Ital Design to create a shape for a new car to replace the 156, which was to be codenamed Tipo 939. The 939 is larger than its predecessor at 4660mm (183.4 in), some 225 mm (8.9 in) longer than the Alfa 156; 1828 mm (71.9 in) wide, and 1417 mm (55.7 in) high. Giugiaro's design had a slightly 'faster' windscreen angle than 156, which created problems with the interior package, but the Project Manager decided to compromise for the sake of a more flowing external design. Once the final decisions were signed off, work began immediately and the Alfa Romeo engineers were thrilled to be developing a 'unique' Alfa Romeo. Paolo Beneggi was 939 Project Manager, and Carlo Fugazza was Head of Platform for D-E segment (159, 159 SW, Brera and Spider). Like the 156, the 939 was made at Pomigliano d'Arco, under the strict management of Alfredo Leggero. 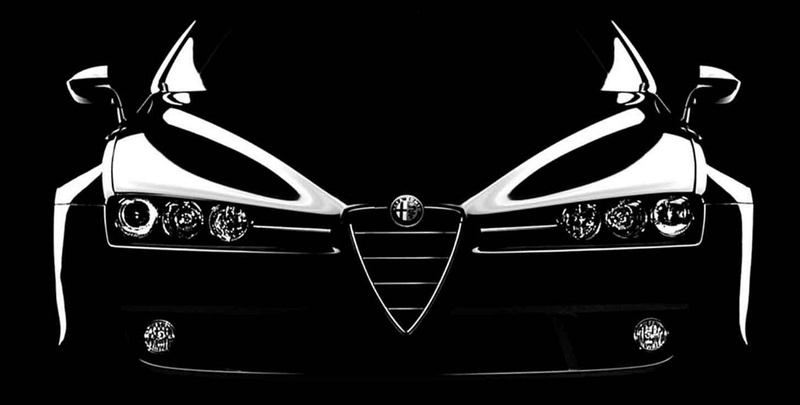 (Beneggi continues to work for FCA Group; Fugazza retired, and Leggero is now Head of Technologies for FCA). The main problem with the Tipo 939 was always its weight. 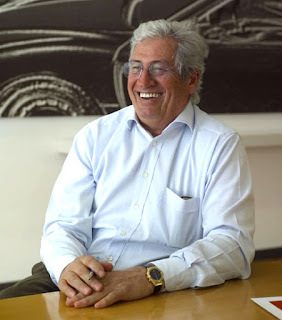 According to a conversation I had with Giugiaro’s son, Fabrizio, he said it was about 200kg too heavy. However, the program proceeded, despite the breakup of the GM-FIAT joint venture, because FIAT wanted the 156 replacement on the market as soon as possible. 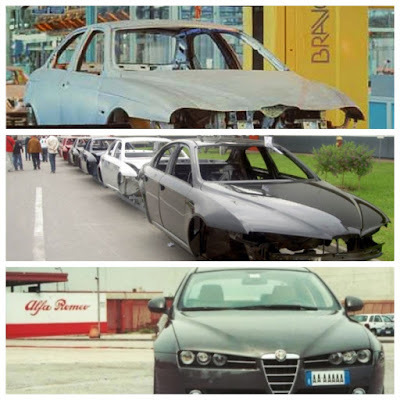 Soon prototypes appeared at the Balocco test track. The 159 debuted at the Geneva Salon in March 2005, to widespread acclaim. In 2008 Alfa Romeo developed its own weight-saving program, which included changes made to the interior, dashboard, instruments and materials, and aluminium components were introduced, which reduced kerb weight by 45 kg (99 lb). Two of the 159's most public roles was, firstly, as chase cars for the 'baddies', in the opening sequence of the James Bond film 'Quantum of Solace'. 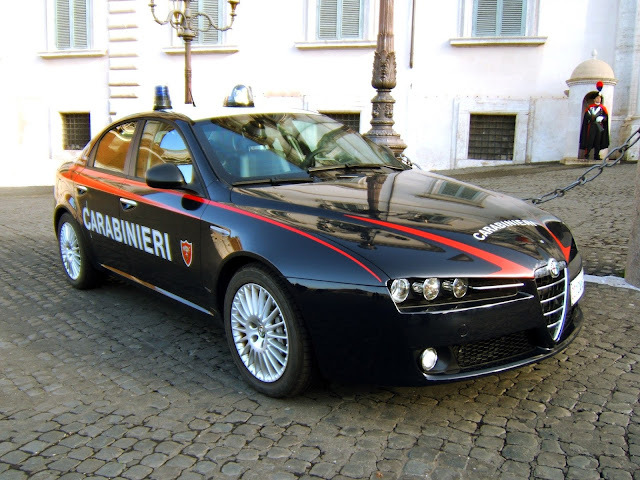 Also, they were a very common sight as patrol cars on the autostrada for the Carabinieri. 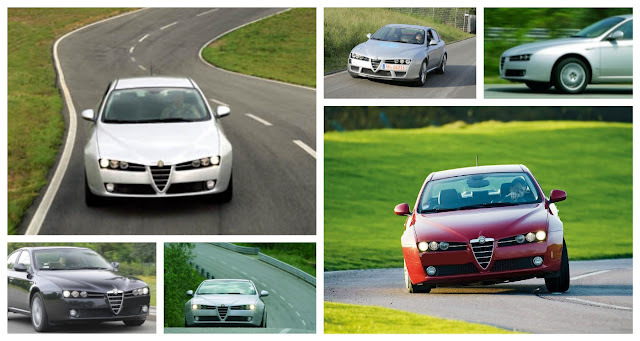 The 159 was a very successful car for Alfa Romeo, with more than 240,000 cars built between 2006 and 2011. The Giulia was intended as the logical successor for the 159, and FIAT asked both Ital Design and Pininfarina to contribute design ideas for the new car. However, by the time the discussions were held Ital Design had been acquired by Volkswagen Group; and the last remaining Italian carrozzeria – Pininfarina and Bertone – were essentially out of business. 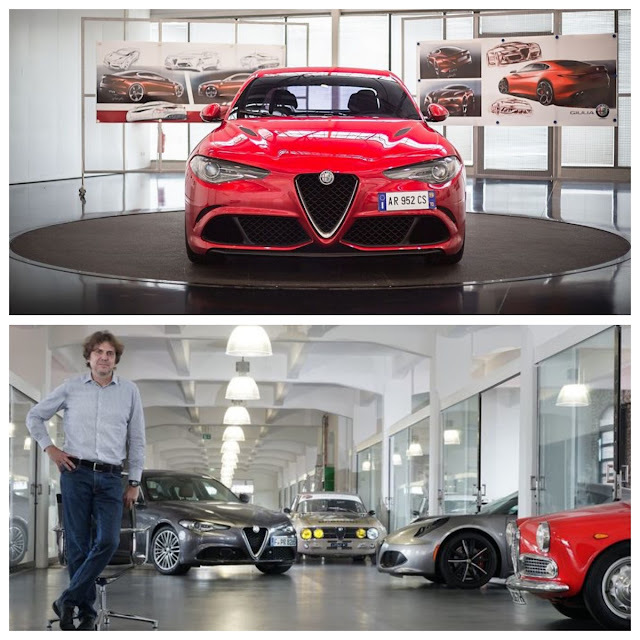 The Giulia was designed in-house by Alfa Romeo Centro Stile, led by Head of Exterior Design, Allesandro Maccolini (right). 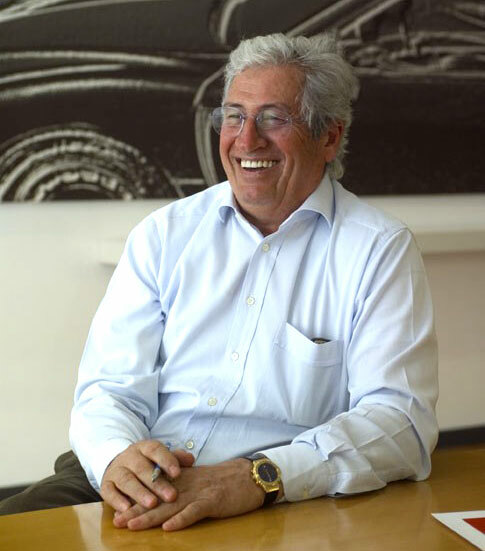 Fabrizio Giugiaro told me 159 was a ‘personal and passionate project’ for him, and his father, and they remain intensely proud of the result. I still consider the surfacing on the 159 as one of the finest-ever examples of Ital Design’s work. My own 159 now has 90,000km and apart from regular servicing, tyres and fuel, has cost me nothing! Perfetto!